When patients with idiopathic pulmonary fibrosis (IPF) get involved in treatment decisions, it is likely to increase the dialogue between them and their doctors, according to a global survey supported by Boehringer Ingelheim. A key survey finding was that two of three IPF patients are involved in treatment decisions. The results were announced on Rare Disease Day, Feb. 28, 2017, whose theme this year was Research. The survey, aimed at learning from a patient’s perspective what it’s like to live with the disease, involved 152 people with IPF. 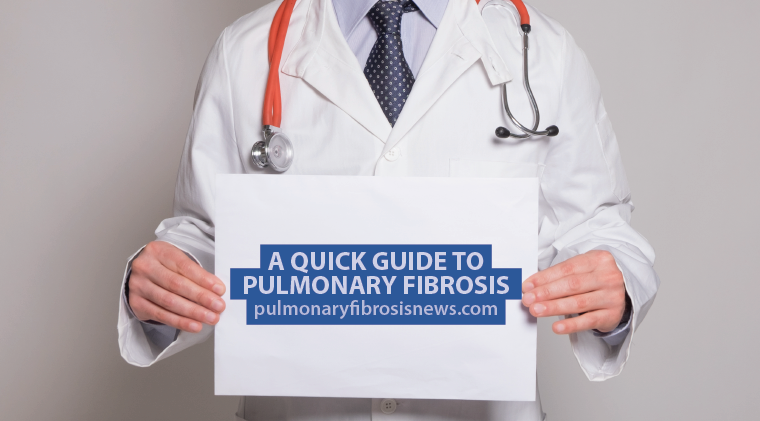 It was encouraging to learn that two in three IPF patients, or 64 percent, reported being involved in treatment decisions. But only 40 percent said they were “actively” involved in such discussions. One in three, or 30 percent, said they were not involved at all. Among the involved patients, one in three, or 30 percent, said that once they and their doctor agreed on a treatment, they felt no need for further discussion. 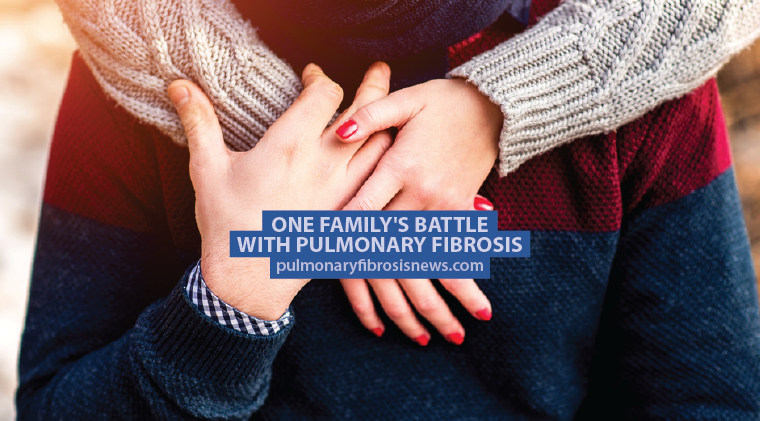 “It was hard for me to deal with the trauma of being diagnosed with this devastating rare disease and to make decisions, but speaking openly with my doctor about my IPF was an important step to finding the appropriate treatment to help me live with my condition,” one patient said. A survey of more than 400 pulmonologists in 2015 showed that although patients and doctors might agree on treatment priorities — maintaining lung function as long as possible, for example — they might have different views about the treatment itself. IPF patients put more treatment emphasis on preventing their disease from worsening and on controlling their side effects, whereas doctors felt the priorities should be treatments that helped patients maintain their daily activities and that were effective, regardless of disease stage. These differences in perspective underscore the importance of knowing patients’ views and promoting patient-doctor communication — because it may influence a treatment’s success and outcomes. An infographic on the patient survey outcomes can be found here. Tagged Boehringer Ingelheim, communication, dialogue, doctors, patients, survey, treatment decisions. I have been diagnosed since 2013 with IPF, I have been ok so far with my lung function, I was taking OFEV for 9 months this past year, but my liver enzymes were off the wall this past bloodwork. Going for liver ultrasound 3/28. I am so taken aback from this diagnosis and it has been okay so far, but…..